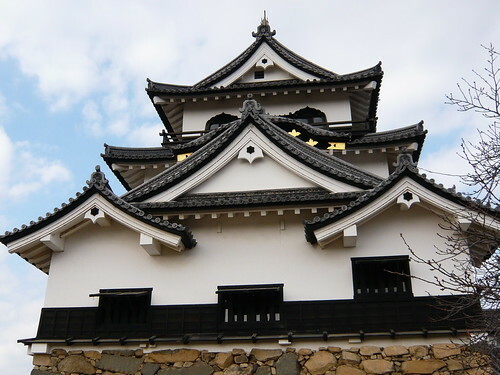 Hikone is a city located just in the middle between Kyoto and Nagoya. 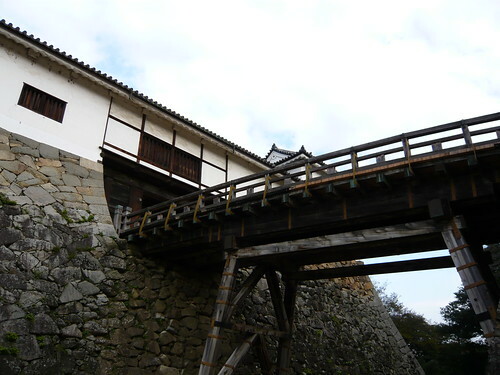 There is the Hikone Castle, which was built in 1600’s, and is now designated as a national treasure. 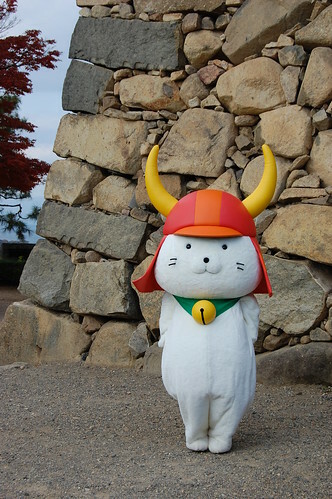 This year, the mascot character “Hikonyan”, created for their tourism campaign has become very popular, triggered by the video clip introduced on the YouTube. It has been played more than 200,000 times in total. There were groups of very excited girls exclaiming “Kawaii!! 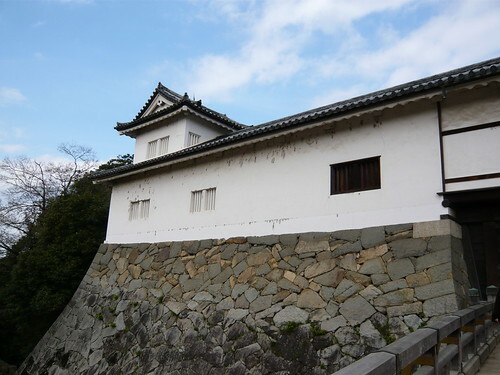 !” and taking photos in front of the Hikone Castle. and brodcasted to all japan. I would love to visit it one day!